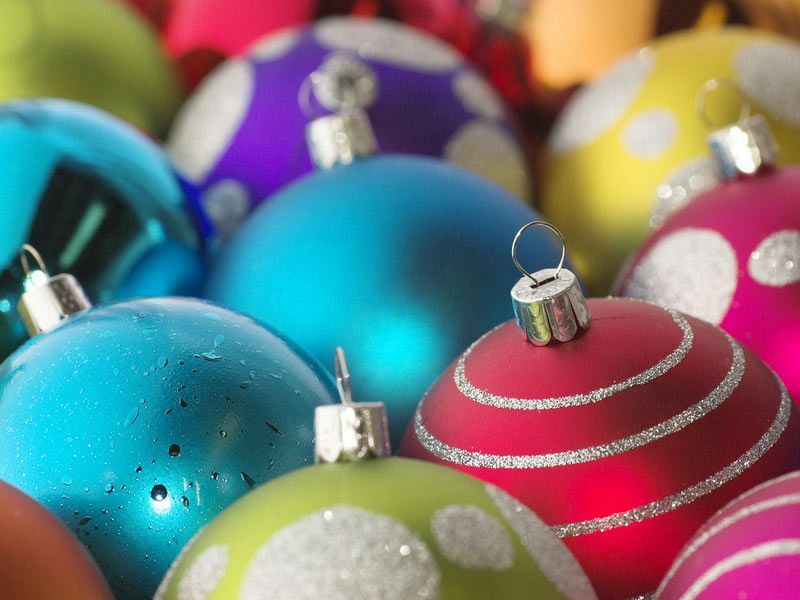 Christmas is coming to Birmingham, and that means that the Christmas party is too! The annual work ‘do’ is an essential part of any team’s social calendar. A fantastic fun filled occasion that gives you the chance to get to know your colleagues outside the office, be rewarded for your year of hard work and just enjoy a great evening! 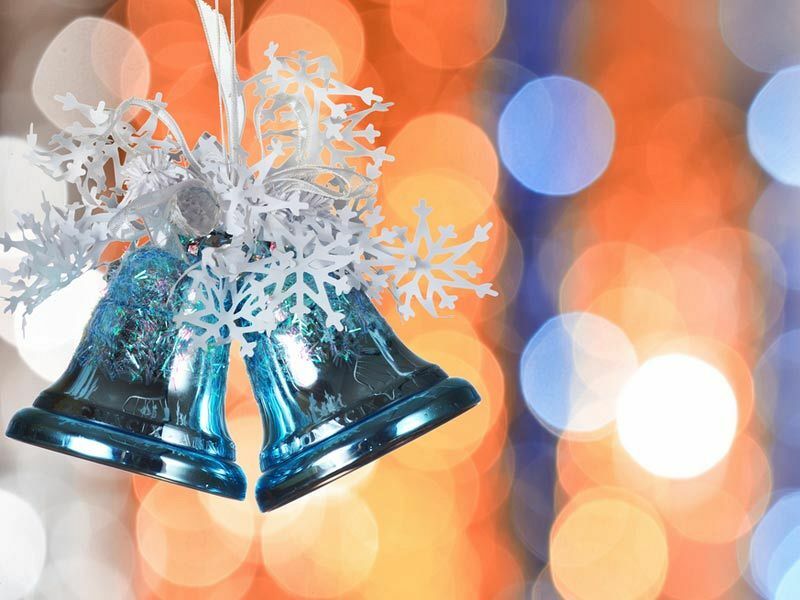 Come and celebrate with this excellent venue in their stunning Beacon suite which will be decorated in a beautiful festive manner and experience a festive party night that you won't forget! 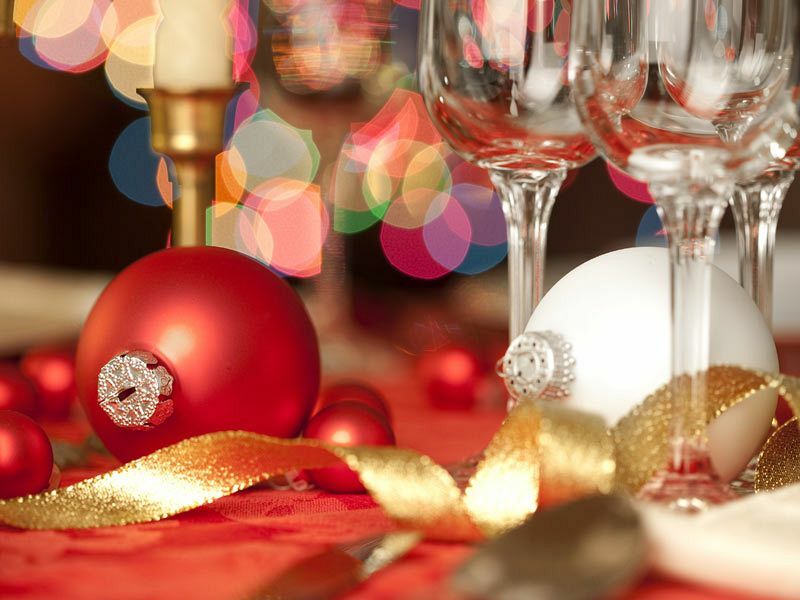 Accommodating up to 220 guests, you and your group will join other small to medium sized companies, organisations and groups as they get into the festive spirit! Come dressed to impress, or if the mood takes you, why not consider festive fancy dress? On the night of the event, guests will feel like VIP's as they make their way down the glamorous red carpet, before enjoying a delicious welcome drink to kick start those festive party vibes. A mouth-watering two-course dinner will be served shortly after, which comes with wine and a selection of soft drinks on the table. Once everyone's enjoyed their food, the all-inclusive bar opens for 2.5 hours, where guests will be able to enjoy a selection of house wines, draft beer, lager, cider and a selection of house spirits and soft drinks. A brilliant DJ will be providing the soundtrack to your evening, so get ready to make your way to the dance floor and get ready to party the night away with your friends and colleagues! This is the perfect venue to enjoy an unforgettable Christmas party with your team in Birmingham - send an enquiry through today!